Young children with histories of serious early adversity placed in adoptive and pre-adoptive families are often referred for therapy based on behavioral challenges and parental worry. 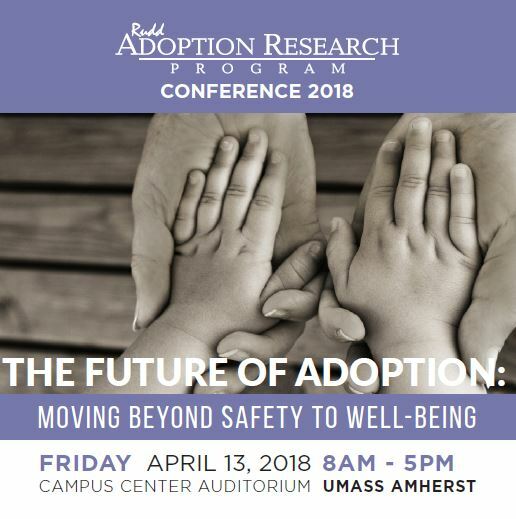 What in "therapy" can make a difference in the developmental trajectory of these children and their critical relationships with their adoptive and/or birth parent? What might be considered "best practices" from the perspective of professionals and parents reflecting on past treatments? This workshop will explore the complexity and diversity of therapeutic work with these vulnerable young children and their parents as well as factors associated with positive outcomes based on extensive clinical experience. The focus of this presentation will be on clinical practice but all are welcome.